Hope doesn’t require a massive chain where heavy links of logic hold it together. A thin wire will do…just strong enough to get us through the night until the winds die down. 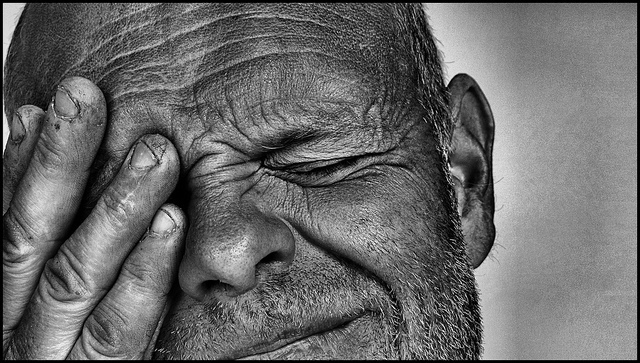 Approximately a hundred million people suffer from some form of chronic pain. 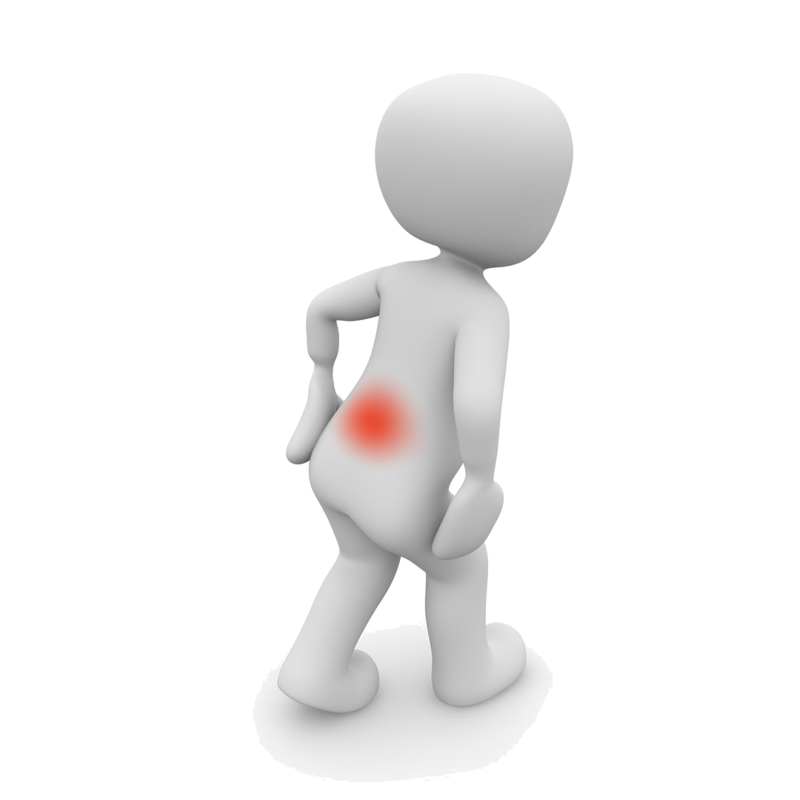 This could be a back pain that won’t go away or aching in their legs that is intermittent. If you suffer from chronic pain, it can stop you from living your life. How can you go backpacking through Europe when you don’t know if your legs will stay strong while you climb a mountain? How can you dive into the ocean if agonizing aches in your back could stop you swimming back to shore? Unfortunately, although we know that chronic pain affects a number of lives other knowledge is often too limited. The cause of chronic pain isn’t always clear. If you have pain in your back, you might have lifted something heavy. This could have been a week ago, a month ago or even a year ago and it’s not possible to tell. This type of pain doesn’t always have an instant effect on the body. It can develop gradually over time. Alternatively, some people have suggested that several forms of chronic pain are completely psychological. Indeed, Fibromyalgia was once believed by physicians to be a result of stress or even depression. Many doctors now dispute this interpretation of the condition. Instead, they believe it could be due to damage to the nerves. While the pain has no physical causes, the damaged nerves since there is pain there and cause excruciating agony for the patient. This concept is best seen in phantom limb patients where someone has lost a limb and can still feel pain in the arm or leg as though it is there. There is a treatment for chronic pain, and it can be quite varied. Some doctors recommend that the best option is physical treatment with chiropractic medicine favored. Chiropractic pain relief is intended to relieve the aching in the lower back without surgery. It can be incredibly effective for some patients and useless for others. Many more patients are prescribed powerful prescription drugs for their pain. The issue with this is that these drugs often become more ineffective over time and higher dosages are needed. Eventually, patients tend to end up taking dangerous levels of morphine. People with fibromyalgia have often spoken of finding pain relief through aqua therapy. A dip in the pool once a day helps them relieve the tension and pain in their muscles. It allows them to function better through the week. Unfortunately, if you do suffer from chronic pain, modern medicine has not yet found a cure. However, more methods of pain relief and pain management are being developed every year. Often the best forms of treatment involve no use of prescription drugs at all. Even if the pain is psychological, treatment is still needed. Some patients may find relief by speaking to a therapist. The connection between the body and the mind is amazing. 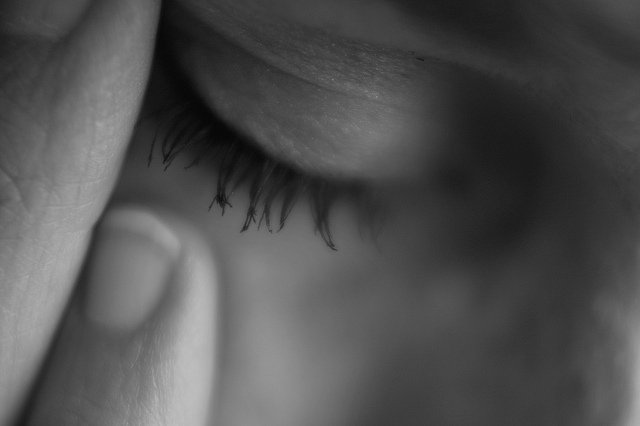 There have been cases where emotional trauma has taken a physical form to make it easier to deal with for the patient. 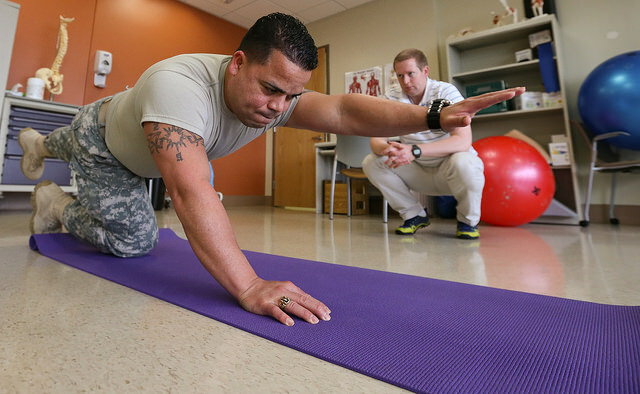 With therapy, patients can get full pain relief. As such, those with chronic pain shouldn’t suffer in silence. There are plenty of ways you can get the help that you need. Thank you for the noteworthy information. My mother-in-law too was suffering from chronic back pain since over two months. We got her tests done which revealed that she is suffering from hernia. Going by your suggestion, we are planing to visit a chiropractor. He is definitely more skilled than an orthopaedic in dealing with spine related issues. Thank you again for being a guiding light. Great post and graphics! 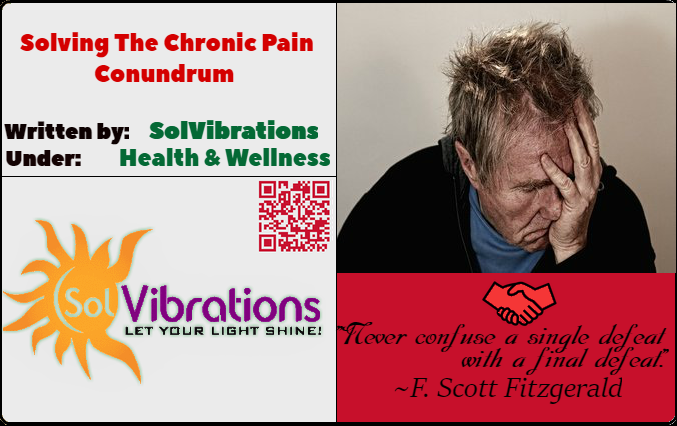 Pass on these graphics for fellow chronic pain sufferers so that you have quote with graphic. You will get more shares and traffic. Chronic pain treatment is not something to be taken lightly. I remembered when I had issues of my back (way back college since I’ve been living the compromising lifestyle) and I am trying to treat it with just medications like pain relievers. Little did I know that there’s something serious going on inside (I had a minor disc prolapse) and good thing it was detected early. The chiropractors and Physiotherapists really helped me a lot in the process and taught me how to overcome this. Right now, I have no issues with pain and yoga really is doing a tremendous job. Great post..it is very beneficial for us.